Hear Minister Donna Hicks Izzard share strategies, concepts and tips on how to be a successful #UnstoppableBlackWoman in Corporate America. Like men, women were created in His Image also. You have just got to hear this episode. This is from the archives of InspirRadio. 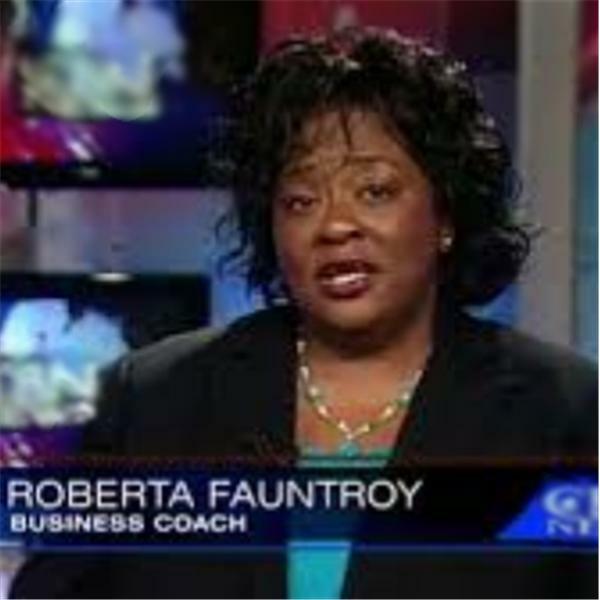 It features Host Roberta B Fauntroy, MBA MS sharing about Black History and Valentine's Day. What a treat.